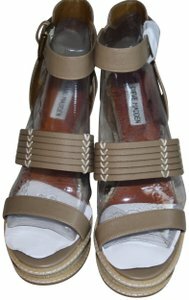 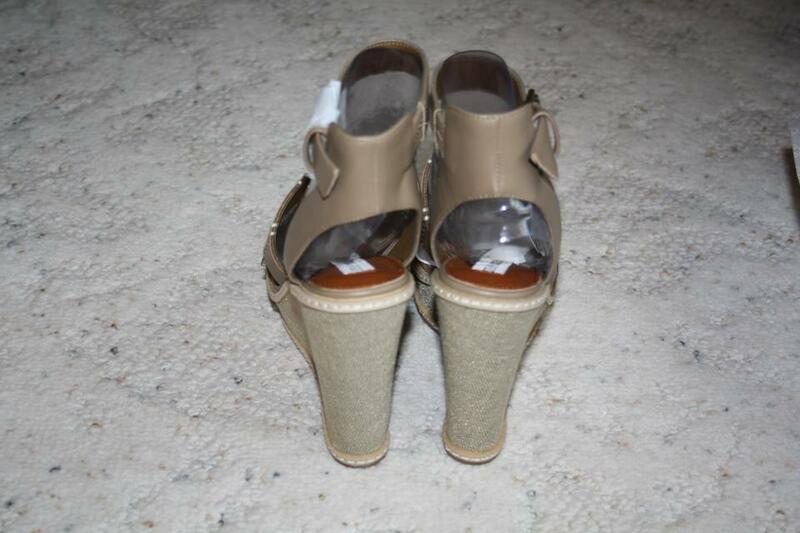 Steve Madden 5 inch platform wedge sandal size 8.5. 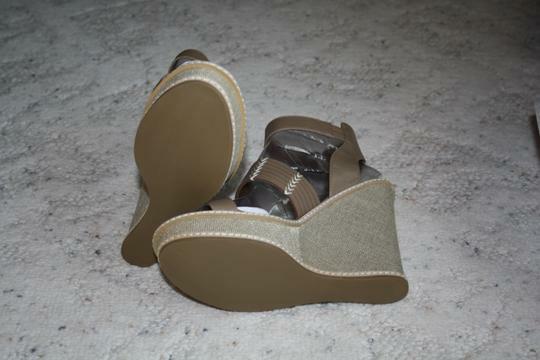 Ankle strap with adjustable buck Faux leather upper Rubber sole. Never worn in brand new condition.